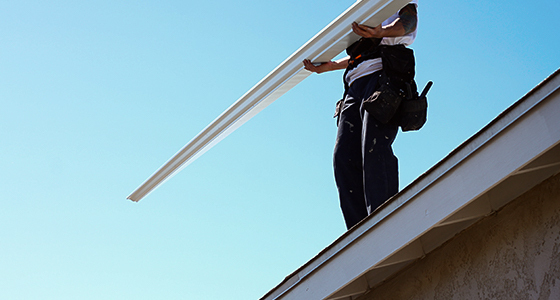 If you’re ready to replace the roof on your home or business, or are starting to do research about the project, Adept Construction is ready to help. Since 1997, we have been committed to providing Elk Grove with reliable, trustworthy roofing services. 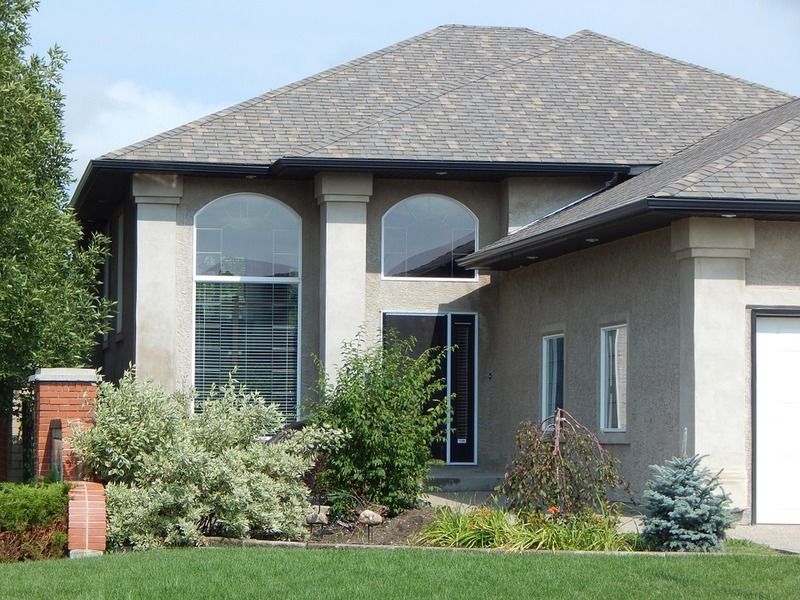 We use high-quality materials, and our team is comprised of experienced, local roofers. Asphalt shingle roofs, in addition to being relatively inexpensive, are very durable and easily maintained. What’s more, they’re available in a wide range of colors, so you’ll have no problem finding something that matches your taste. Roof shingles consist of a glass fiber reinforcing mat that’s been coated with asphalt. The shingles are waterproof thanks to this asphalt layer, which contains mineral fillers that help it stick to each mat. Composite roofs are made of a composite of recycled materials and plastics. 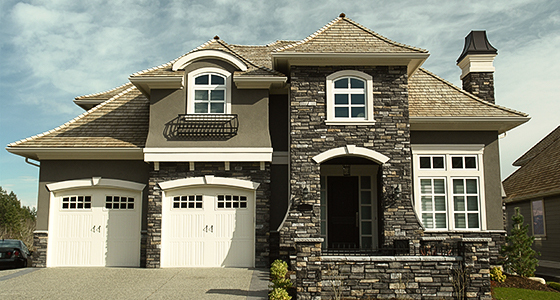 They are an eco-friendly option, and are often chosen because they can mimic the look of slate or wood roofs. Cedar roofs are chosen for their long-lasting weather protection, their beauty and their convenient maintenance options. Over their lifespan, cedar roofs require more maintenance than some other options, but are more convenient to repair, because individual shingles or shakes can be replaced, rather than the entire roof needing replacement. Flat roofs are generally constructed from concrete or masonry and are covered with a waterproof membrane that is made of modified bitumen, TPO, or EPDM. These roofs are usually installed in drier climates, and are not in fact flat, but have a pitch of about 10 degrees to encourage drainage. 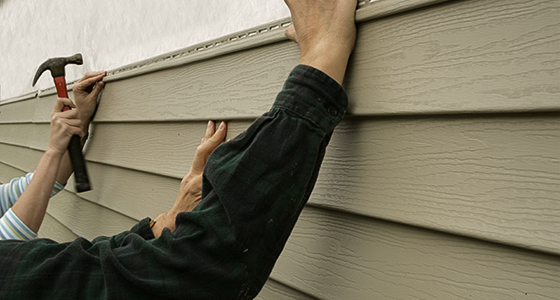 In addition to roofing installations, we offer roof repair in Elk Grove Village. Our experienced and reliable roofing contractors can provide repairs for many types of damage on asphalt shingle, composite, flat or cedar shake roofs. 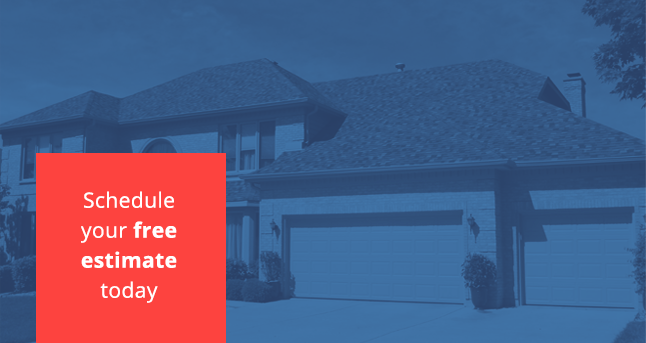 If repairs aren’t an option because of extensive wear or tear, we may recommend roof replacement using one of the styles we offer. The cost of roofing installation and repair can vary greatly from project to project, depending on the size and materials, but Adept Construction works hard to keep all projects within the client’s available budget. With total transparency regarding the final cost from the start, you’ll know exactly how much you’ll need to pay, without any hidden fees or other inconveniences that can complicate the project. Unlike other roofing companies in Elk Grove Village, the roofers at Adept Construction have years of collective experience in roofing for many types of homes and businesses. We can give you top-quality results with every project. We’ll work with you to fully understand your needs and work with you to come up with the most affordable and efficient solution for your project. As some of the most trusted roofers in Illinois, we won’t be satisfied with the final results of any project until you are. When you’re ready to start on your roofing project — or if you want more information about the various types of roofs we work with — feel free to contact us. 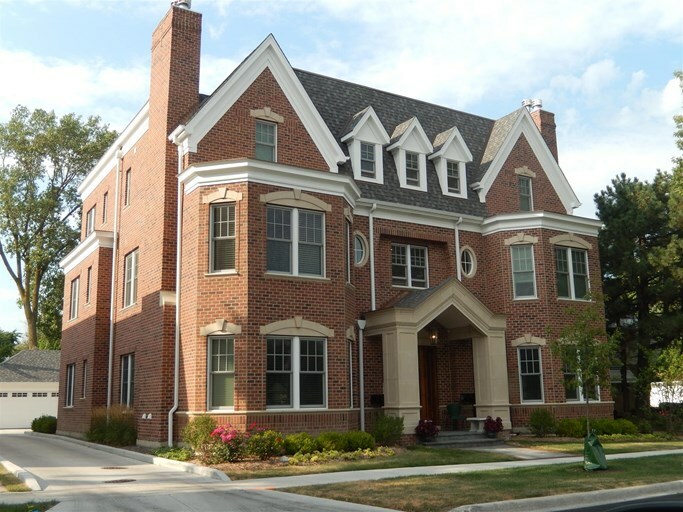 Contact us anytime to learn more about our roofing services in Elk Grove Village.